Holiday shopping is HAPPENING, people. If you’re still searching for the perfect gift, fear not — there are plenty of shopping days left, and we’re here to help. Especially for those hard-to-please people like, ahem, your mother-in-law. But this year, we know just the thing to impress her: Behold, a perfect list of books to get your mother-in-law. Even if you have a great relationship with your partner’s mom, shopping for her can still be difficult. Year after year, no matter how long you’ve been with her son or daughter, there’s a tremendous amount of pressure to get her the “right” gift. But this year, that changes. Yes, your mother-in-law will actually read these books. But she’ll also be impressed with your impeccable gift-giving skills. Before you know it, she’ll be telling everyone — her sister, her co-workers, the neighbors, the mailman — about the book her thoughtful daughter-in-law got her for Christmas. (You’re welcome.) In fact, prepare for her to start asking you for book club recommendations. 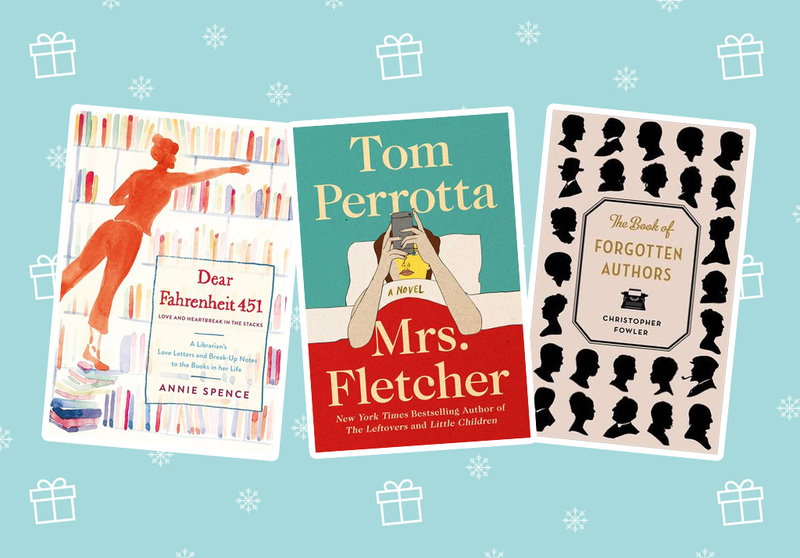 Here are 15 books to get your MIL for the holidays. Ok, so you can’t give your mother-in-law the gift of seeing Toni Morrison speak in person. But you CAN give her the next best thing. 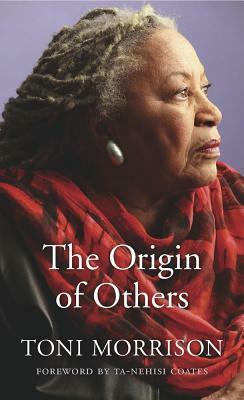 The Origin of Others includes transcripts from Morrison’s lectures on race, fear, identity, and politics. With a foreword from National Book Award winner Ta-Nehisi Coates, this book is truly the gift that keeps on giving. If your mother-in-law is a fashionista, she probably knows of (and worships) the late Bunny Mellon. If she doesn’t, well, Bunny was BFFs with Jackie Kennedy and designed the White House Rose Garden upon JFK’s request. We think she’d probably like her. 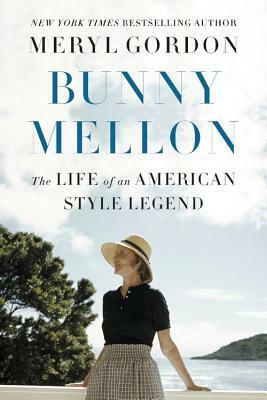 And we think she’ll adore Bunny Mellon: The Life of an American Style Legend, an in-depth biography of the ultimate tastemaker. When considering books to get your mother-in-law, historical fiction is a must. 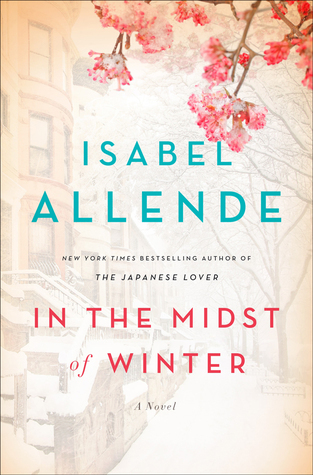 And In the Midst of Winter, a novel about timely issues like human rights, immigrants, and refugees, is the perfect place to start. 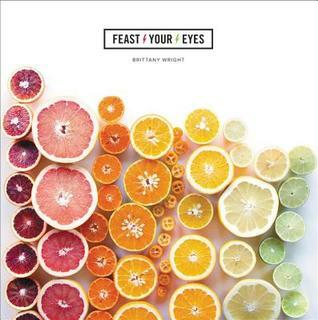 Even if your mother-in-law’s cooking is more Carrie Bradshaw than Julia Child (read: nonexistent), she’ll still marvel at the breathtaking photographs of raw, fresh ingredients in Feast Your Eyes. It’s a coffee table book for her kitchen. 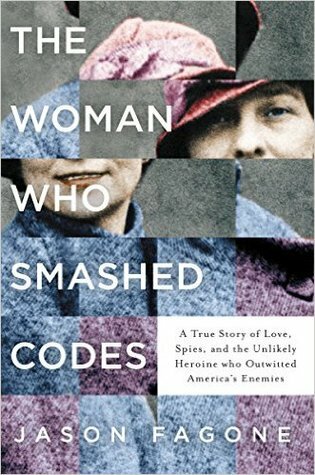 If your mother-in-law likes a good empowering she-ro story, pick up The Woman Who Smashed Codes: A True Story of Love, Spies, and the Unlikely Heroine Who Outwitted America’s Enemies. It’s perfect for moms who liked Hidden Figures and In the Garden of Beasts. Moms love the royal family, plain and simple. 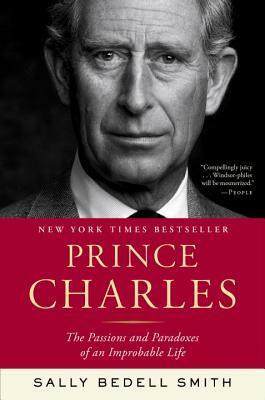 And this biography of Prince Charles just came out in paperback. Warning: We see a lengthy discussion about the People’s Princess in your near future. If your mother-in-law is a “cool mom,” this novel about love, sexuality, parenthood, and identity is for her. 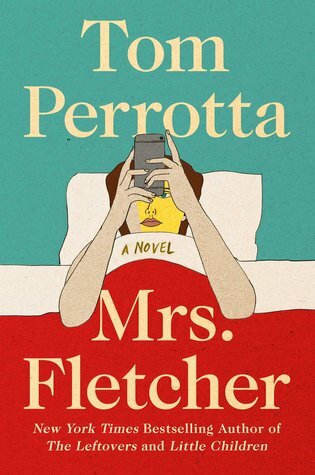 Full disclosure: It’s about a 40-something divorcee who becomes obsessed with a certain, ahem, adult website. Maybe just avoid sitting next to her during relaxing holiday afternoon reading sessions? Every woman has dreamed of packing up and moving to Paris to eat baguettes, crepes, and macarons 24/7. 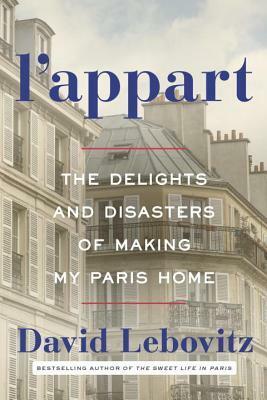 Let your mother-in-law live vicariously through David Lebovitz with L’Appart: The Delights and Disasters of Making My Paris Home. It’s one part renovation story, one part cookbook, and infinite parts great adventure. 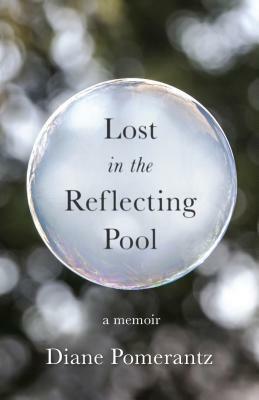 Diane Pomerantz’s memoir will make your mother-in-law feel every emotion in the book. It tells the psychological love story of how she struggled, and ultimately escaped, her emotionally abusive relationship with a pathological narcissist. It’s incredibly dark but incredibly powerful. Like we said, moms love historical fiction. 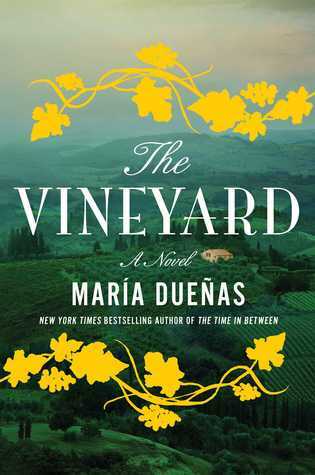 The Vineyard is set in three far-off places: Mexico City, Havana, and Spain, all in the 1860s. There’s romance, resilience, and tons of wine. Because moms love wine too. We’ve all heard of bands that were one-hit wonders. 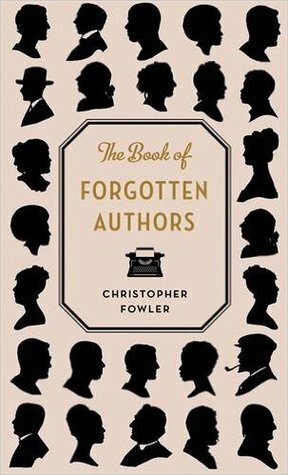 Well, this book chronicles 99 one-hit wonders of the literary world. If your mother-in-law is a serious reader — we’re talking beyond bestseller lists and Barnes & Noble staff picks — this will fuel her love of reading even more. 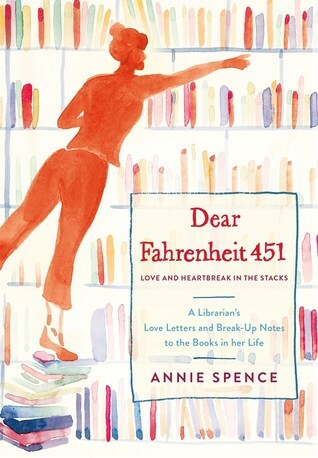 Speaking of books about books by book lovers, we also recommend Dear Fahrenheit 451: A Librarian’s Love Letters and Break-Up Notes to the Books in Her Life. It’ll add a ton of titles to her TBR list. We have one last historical fiction recommendation. 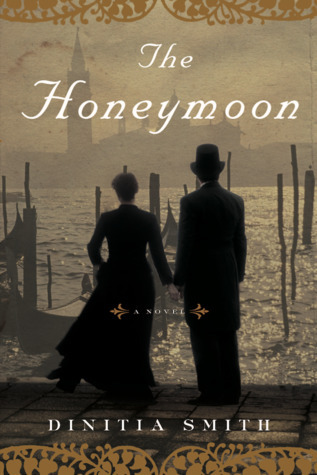 The Honeymoon is a fictional retelling of Mary Ann Evans’s — we mean, George Eliot’s — honeymoon in Venice in the summer of 1880. And, great news: It just came out in paperback. Meaning there’s no reason not to pick one up for your mother-in-law’s stocking. Most moms can’t resist a great feel-good story. 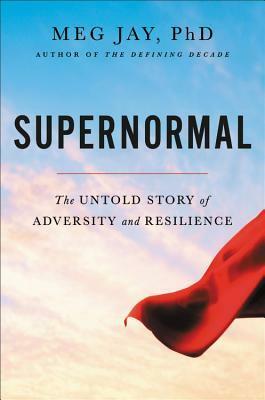 Indulge her with a copy of Supernormal: The Untold Story of Adversity and Resilience. Meg Jay, a clinical psychologist, recounts inspiring stories of childhood adversity that make ordinary people extraordinary. 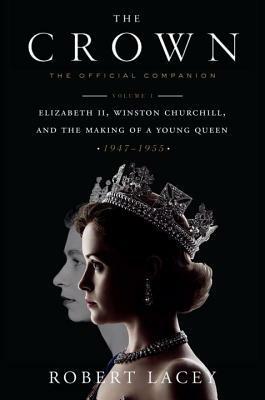 If your mother-in-law binged Season 2 of The Crown in one day flat, she definitely needs The Crown: The Official Companion, Volume 1: Elizabeth II, Winston Churchill, and the Making of a Young Queen (1947-1955). It’s filled to the brim with even more stories, photos, and historical background.